June 27, 2015 is National HIV Testing Day and marks the 20th anniversary of National HIV Testing Day. This year’s them is Take the Test. Take Control. The purpose of National HIV Testing Day is to remind everyone to know their status. This is a great opportunity to take care of yourself, your partner, and your family members. Every 1 in 6 people are living with HIV are not aware. It was just been revealed that Jacksonville, FL has the 3rd highest HIV rates in the United States. Though the incidence rate has increased slightly and the prevalence rate‡‡ still remains stable, there is still a disproportionate burden among minority populations (i.e. MSM/bi-sexual males and women of color). Data reported disclosed that, African-Americans/ Blacks represented 66% of newly reported cases in Duval County and MSM was reported as a risk factor for almost half of the newly reported cases (Area 4, 2014). 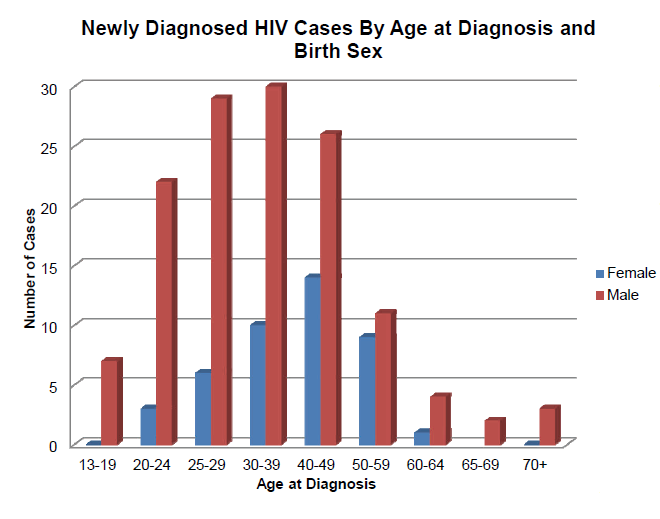 The CDC recommends that everyone between the ages of 13 and 64 get tested for HIV at least once as part of routine heal care and that some people with risk factors get tested more often (CDC.gov, 2015). When you know your HIV status, you can take care of yourself and your partner(s).